Tired of dirty grout? Tired of not being able to get your floor clean with a mop and a bucket? New technology allows us to use a truck-mounted hot water, high pressure extraction system on your tile flooring that will get maximum soil removal and maximum stain removal without leaving any sticky residues behind. Our top quality tile cleaning products will go to work on your floor, and then our truck-mounted hot water extraction rinsing will whisk away the dissolved dirt, grease, and spots. 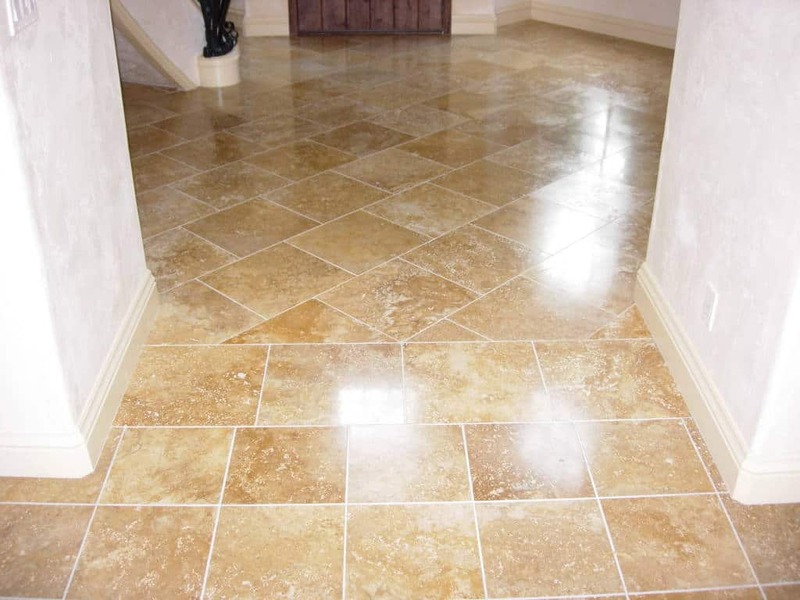 Once your floor has been professionally cleaned you may want to protect it by sealing your newly restored grout. Grout is porous and subject to staining if not properly sealed and most tillers do not seal when they install your tiles. We provide a number of attractive options for sealing your tiled floors, including wet- and dry-look – match the appearance of your home. Sealing provides added protection against stains, as well as reduces routine maintenance and keeps your floors looking like new for longer. Sealing prevents stain causing liquids from soaking into it. Have your flooring sealed with a natural look penetrating sealer. This prevents penetration by liquids therefore preventing stains. We recommend this service for a deep clean, and to prevent future build-up of dirt and grime. If you have porous flooring such as terracotta, sandstone, or just plain concrete, we can seal it with a penetrating natural look sealer. 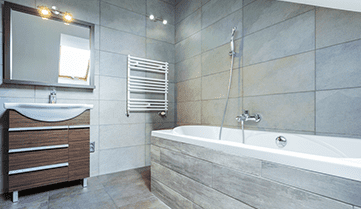 Your tiles will retain their natural texture, just like new, whilst repelling water, oil and soil. If you prefer the wet look of gloss and satin sealers, we can help you too. We can strip and seal your slate floors and restore it back to its original condition. Our service will exceed your expectations. We offer regular cleaning services, as well as individual spring cleans and vacate services. For an obligation-free quote on your grout and tile cleaning needs, contact our friendly and professional team, based in Adelaide and Adelaide Hills. We will be more than happy to help. Some conditions may apply for this service.